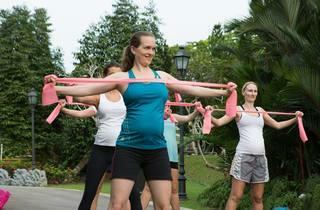 Expectant mothers can now keep their baby bump in shape. 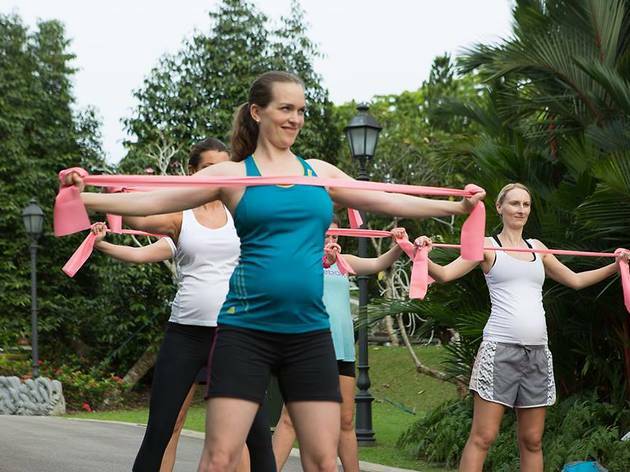 Mom in Balance is hosting an outdoor trail workout for mothers who want to stay fit and active during and after their pregnancy. To join, meet their trainers at 8.45am outside East Coast Park’s Burger King.